The state's health department is warning shoppers not to consume the salads. Seven people have fallen ill, two of whom have been hospitalized, following a possible salmonella exposure after eating salads they bought from Hy-Vee. The Iowa-based grocery chain, which has seven Twin Cities locations as well as several more stores in southern Minnesota, has issued a recall for its Spring Pasta Salad in 16oz and 48oz sizes. Twenty people have fallen sick across the Midwest with possible salmonella poisoning shortly after consuming the products. Seven of these illnesses were reported in Minnesota, affecting people aged 23 to 89 and leading to two hospitalizations. Six of those who fell ill did so after consuming salads bought at four Hy-Vee stores in Minnesota, the locations of which haven&apos;t been revealed. The grocery chain has Twin Cities stores in Oakdale, New Hope, Eagan, Brooklyn Park, Lakeville, Cottage Grove, and Savage. The pasta contains shell pasta, mayonnaise, carrots, celery, cucumbers, onions and green pepper. 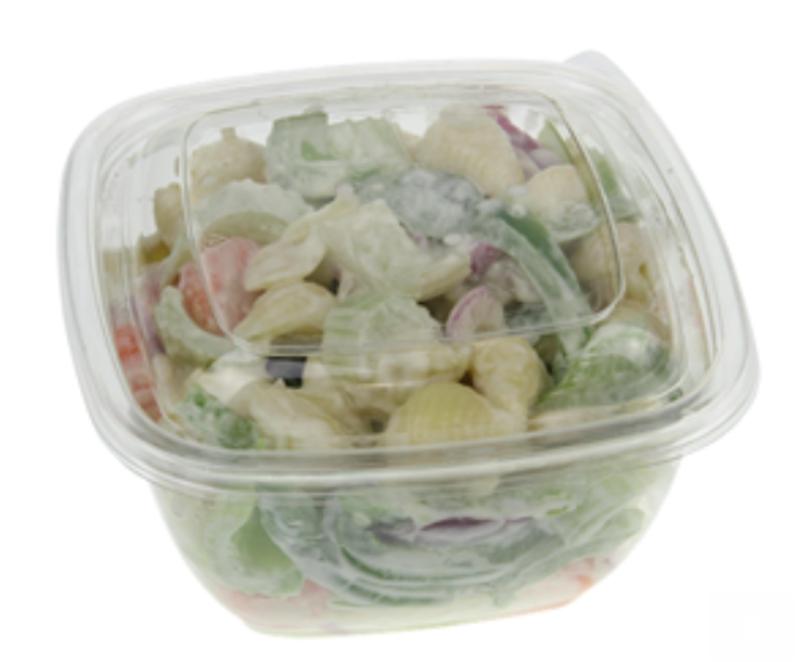 While it is sold in pre-prepared, plastic containers, it can also be scooped at the deli counter. 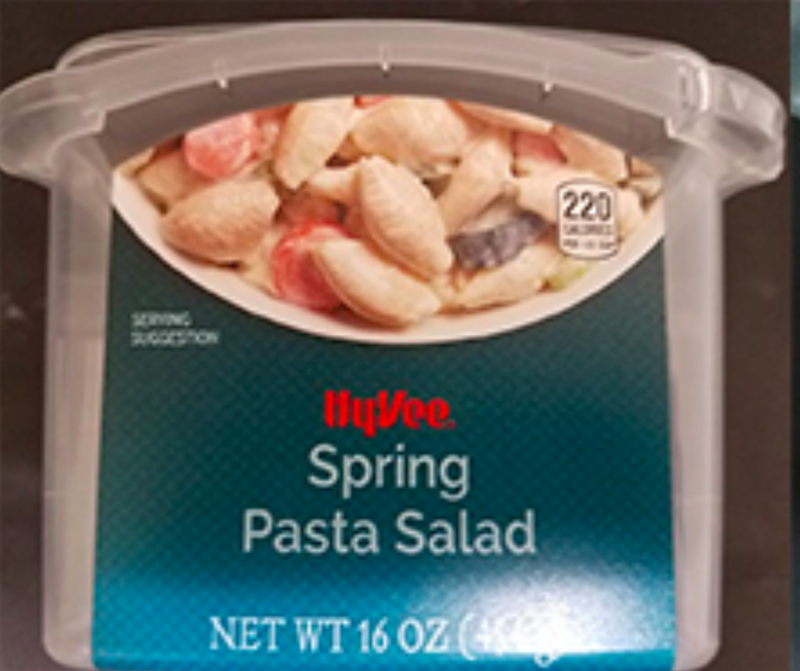 The company said it&apos;s removed the pasta salads from its shelves and deli counters, and is warning shoppers not to eat the product if it was bought from any Hy-Vee prior to Tuesday, July 17, with an expiration date of Aug. 3. Other pasta salads sold by Hy-Vee are not affected. Nothing's been officially decided yet, though. Apple Valley is set to get a 'Fast and Fresh' store. It's got another planned in Lakeville.